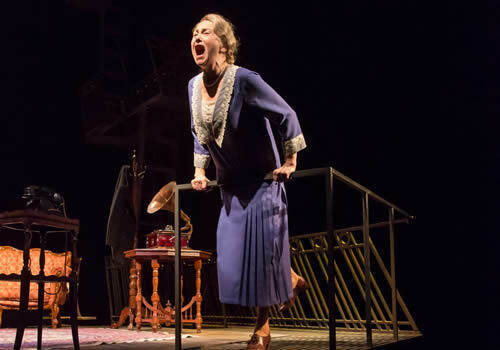 After a hugely successful stint at the Edinburgh International Festival, John Tiffany’s new production of Tennessee Williams’ 1944 drama The Glass Menagerie plays in the West End. Premiering on Broadway in 2013, Williams’ classic play settles in for a 13 week season at London’s Duke of York’s Theatre, which began in January 2017. 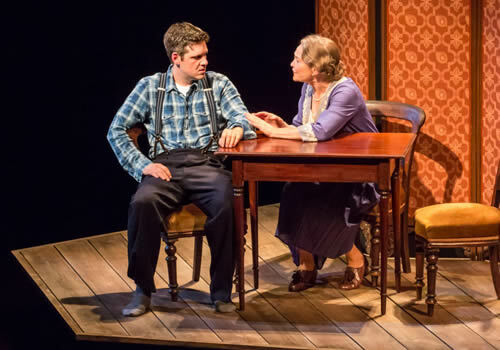 A heart-rending masterpiece from the ever-present catalogue of Williams’ plays, The Glass Menagerie follows Amanda Wingfield in her desperate attempts to encourage “gentlemen callers” for her reclusive daughter, Laura. A domineering mother, she uses her writer son Tom to invite guests – but will the long-awaited arrival fulfil dreams or cause heartbreak? 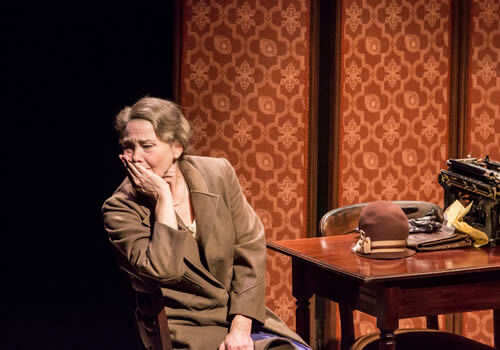 Tony Award-winning American actress Cherry Jones stars as Amanda, following an acclaimed performance in Edinburgh earlier this year. Tony-nominated for her performance in The Glass Menagerie, her further Broadway credits include Doubt, The Heiress and Our Country’s Good, with film credits including Oceans Twelve, Cradle Will Rock and Whiskey Tango Foxtrot. Further cast members include Michael Esper (Lazarus) as Tom, Kate O’Flynn (Doctor Thorne) as Laura and Brian J. Smith (Sense8) as Gentleman Caller. 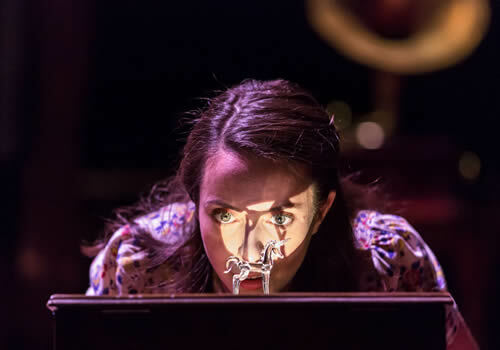 Directed by John Tiffany (Harry Potter and the Cursed Child), The Glass Menagerie features movement by Steven Hoggett, design by Bob Crowley, lighting by Natasha Katz and sound design by Paul Arditti, with original music by Nico Muhly. Opening on Broadway at the Booth Theatre, Tiffany’s revival has earned multiple Olivier and Tony Award nominations, including Best Revival of a Play and Best Direction of a Play. The Glass Menagerie plays at the Duke of York’s Theatre from January 26th to April 29th 2017. The Glass Menagerie is suitable for those aged 13 and up.